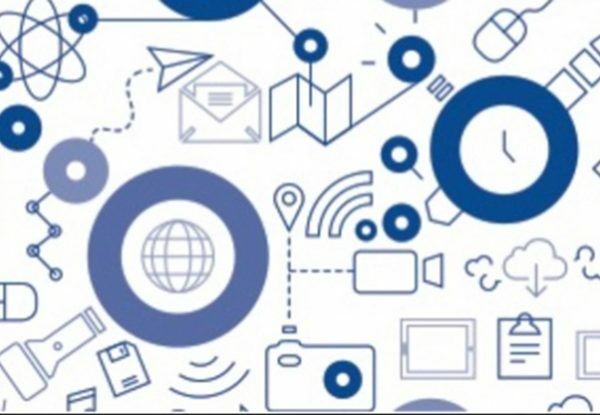 The Internet of Things (IoT) is a buzzword around the Internet industry and the broader technology and innovation business. We are often asked what the IETF is doing in relation to IoT and in this short post I’d like to highlight some of the relevant sessions scheduled during the upcoming IETF 99 meeting in Prague. Check out the IETF Journal IoT Category or the Internet Society’s IoT page for more details about many of these topics. The core WG aims to extend the Web architecture to most constrained networks and embedded devices. This is one of the most active IoT working groups and they will be meeting twice in Prague, on Wednesday morning and Friday afternoon. The Thing-to-Thing Research Group investigates open research issues in turning the IoT into reality. The research group will be holding a two-day workshop on the topic of IoT Semantic/Hypermedia Interoperability on the Saturday and Sunday prior to the IETF meeting. They will also be meeting on Tuesday afternoon in Prague to report out on their recent activities. The 6lo WG defines mechanisms to adapt IPv6 to a wide range of radio technologies, including “Bluetooth Low Energy” (RFC 7668), ITU-T G.9959 (as used in Z-Wave, RFC 7428), and the Digital Enhanced Cordless Telecommunications (DECT) Ultra Low Energy (ULE) cordless phone standard and the low-cost wired networking technology Master-Slave/Token-Passing (MS/TP) that is widely used over RS-485 in building automation. They will be meeting on Tuesday afternoon in Prague. The 6tisch WG was chartered in 2014 to enable IPv6 for the Time-Slotted Channel Hopping (TSCH) mode that was recently added to IEEE 802.15.4 networks. They are meeting on Monday afternoon in Prague. The IPv6 over Low Power Wide-Area Networks (lpwan) WG will be meeting in Prague on Friday morning. Typical LPWANs provide low-rate connectivity to vast numbers of battery-powered devices over distances that may span tens of miles, using license-exempt bands. The IP Wireless Access in Vehicular Environments (ipwave) WG‘s primary deliverable is a specification for mechanisms to transmit IPv6 datagrams over IEEE 802.11-OCB mode. ipwave will meet on Thursday afternoon in Prague. Security for IoT is addressed in several WGs including the ace WG that is concerned with authenticated authorization mechanisms for accessing resources hosted on servers in constrained environments. ace will meet on Monday morning. Routing for IoT is tackled by the roll WG which focuses on routing protocols for constrained-node networks. Thursday afternoon is the time for them to meet in Prague. 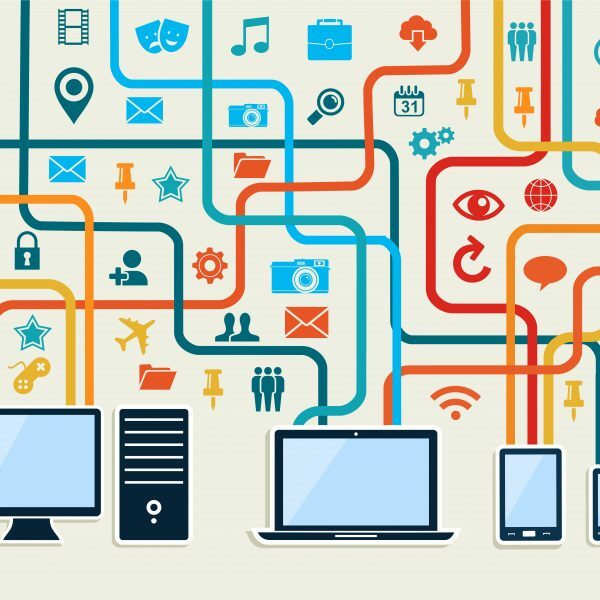 Finally, in addition to the new protocols and other mechanisms developed by IETF working groups, IoT developers often benefit from additional guidance for efficient implementation techniques and other considerations. The Lightweight Implementation Guidance (lwig) WG is developing such documents and they will meet in Prague on Thursday afternoon. 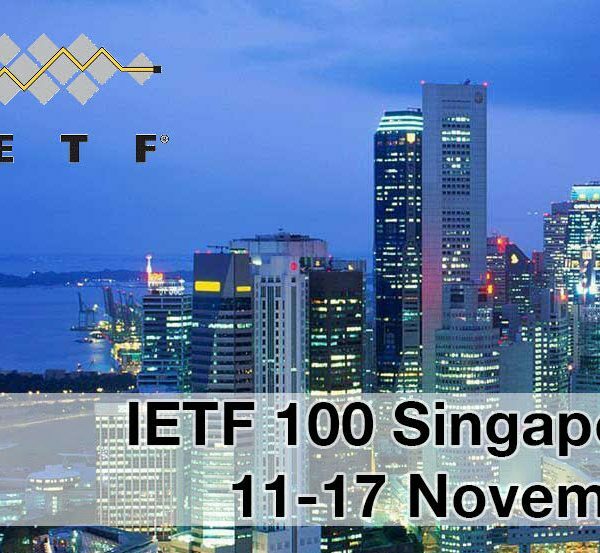 If you have an interest in how the IoT is developing and being standardised in the IETF I hope to see you in person or online at some of these meetings during IETF 99.